At Stepping Stone, you’ll find all sorts of places that bring people together, like a community clubhouse, a competition-sized swimming pool and parks. Trails meandering throughout the community link parks to individual neighborhoods where new home designs match all kinds of lifestyles. The beacon of the community for gatherings and celebrations, the Lantern House gives neighbors the perfect setting for building lifelong friendships. Our competition-sized pool is a great way to recharge or just relax. Bring a towel, a good book and the kids, and settle in for a day of fun. The parks at Stepping Stone offer an ever-changing landscape of fun and relaxation by providing a mix of large grassy areas and playgrounds with natural areas and manicured gardens. Winding Path Park embodies Stepping Stone’s core community values of Exploration, Discovery and Delight. Actual stepping stones are used in both practical and artistic ways throughout the park. 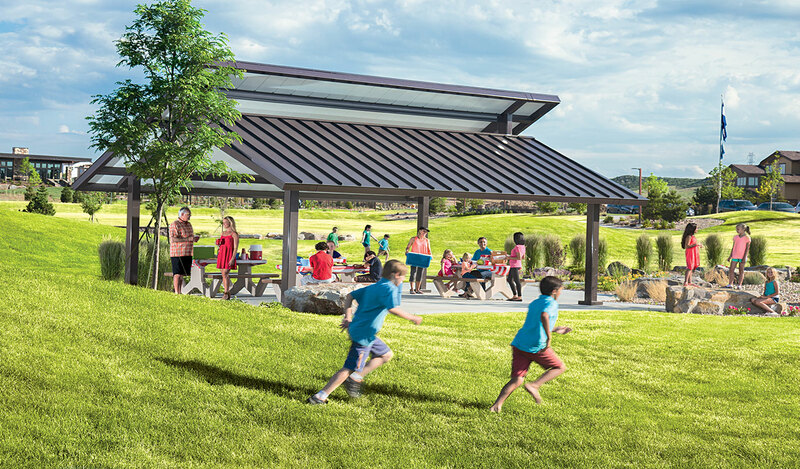 Winding Path Park features a shade structure, expansive grassy play areas, gardens and traditional playgrounds surrounded by more natural areas. Built of stepping stones that form a spectacular sunburst shape, Sunburst Park is another bright spot in the neighborhood. 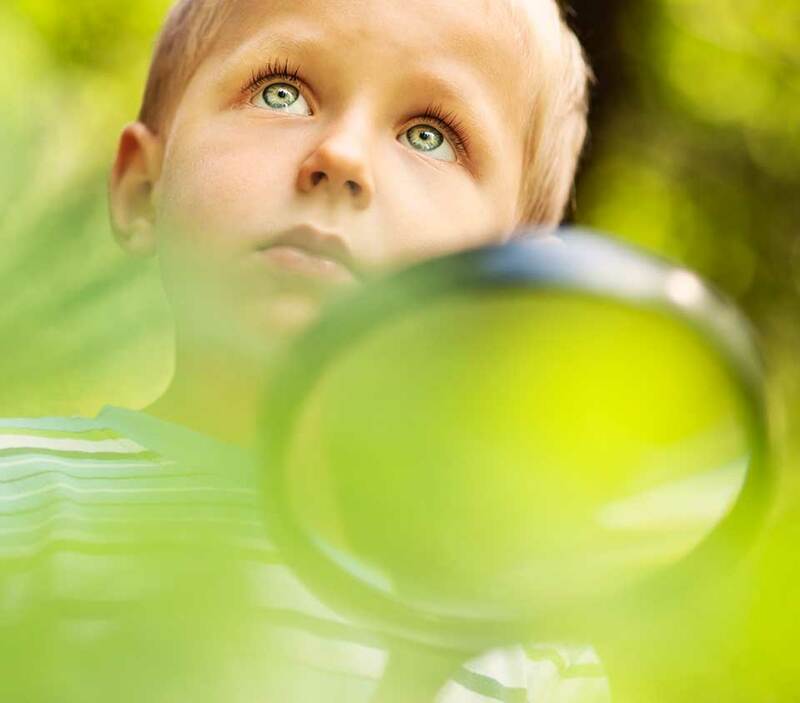 Sculptural grassy mounds, play tunnels and an open play field are the main attractions of this park while hidden features will enable even the oldest ‘kid’ a moment of playful discovery. Is a park for contemplation. A beautiful composition of native plants encourage butterflies to activate the park. Various walking circuits, a ceremony lawn, gracious stairs and refined details give the park a contemporary spin on the English cutting garden. With a namesake plaza, play elements and multiple sitting areas, this park will be a great place for families to relax and play. A variety of play structures create many opportunities for kids of all ages. A grassy lawn provides a place to sunbathe or throw a ball. Located along Stepping Stone Loop, the park will enjoy high visibility to the community. Over seven miles of community trails connect Stepping Stone to the Douglas County Regional Trail System, encouraging the thrill of exploration on foot or on two wheels. 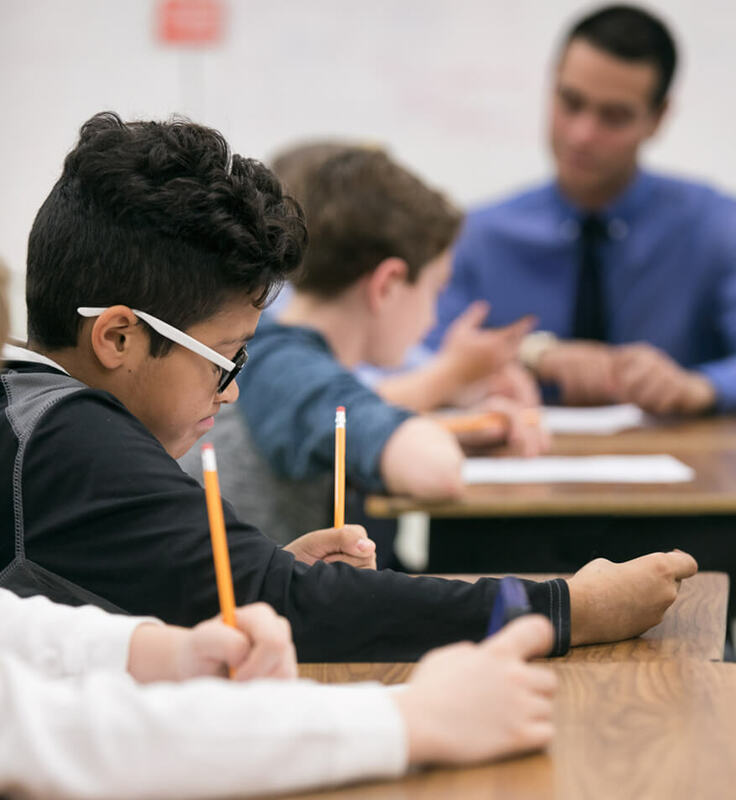 Kids will be on an excellent path for education when they attend award-winning Douglas County Schools: Prairie Crossing Elementary School, Sierra Middle School, and Chaparral High School.